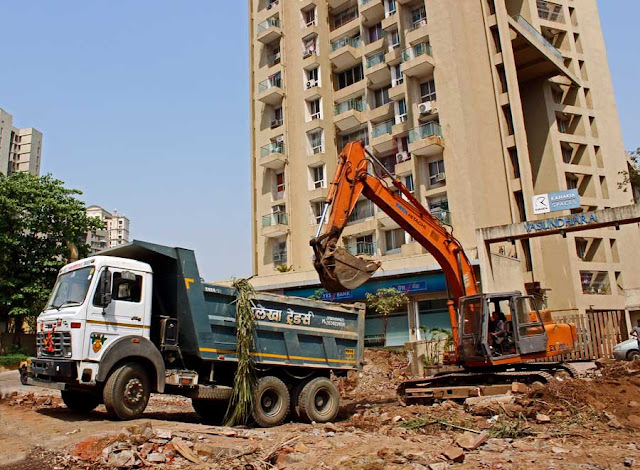 Earth movers which fall into the category of heavy equipment, are vehicles or machines used for digging up and transporting mud or earth. Usually found on construction sites. Jagged metal baskets or attachments can be used for trenching and breaking up hard soil and rock and in one way they work like cranes. 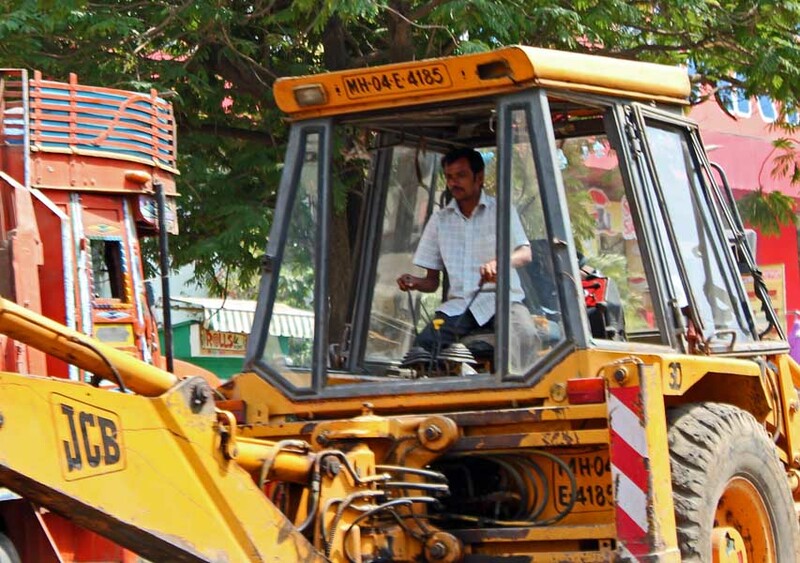 They do the work of bulldozers and can also carry mud and soil to other locations. 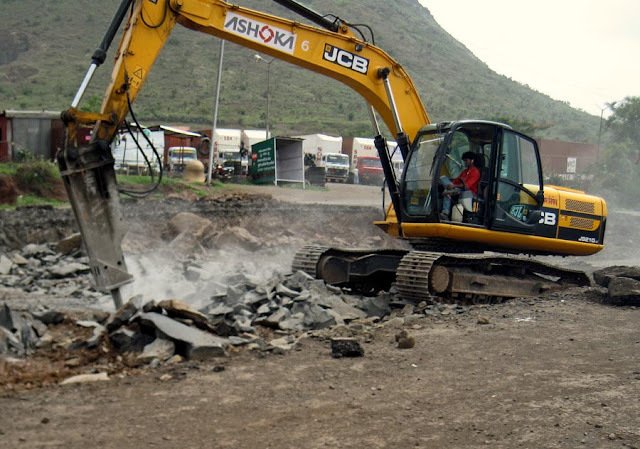 Large boulders and rocks can be easily moved with an earth mover. Usually, special training needs to be given to the driver, who has to both drive and operate the device.